Blogging is an established marketing practice by many small- to medium-sized businesses (SMBs), but you can take it to another level of success. Guest blogging enables you to position your brand by increasing visibility in industry forums and communities. It is also a powerful way to build strong, high-quality relationships to secure even bigger and better opportunities to promote you and your company. Here are six benefits that you can achieve with guest blogging. I was recently a guest speaker at the Marketing Yourself in a Digital World workshop organized by the Alumni Association at Concordia University, lending my expertise on social media and personal branding. This presentation was geared towards students and recent graduates, but the basic principles can be distilled and applied to any personal (or company) branding strategy. Recently I joined Online Marketing course where we talk about CMS, SEO, SEM, Analytics and CRO. For the past lectures we talked about SEO. I had no doubts that SEO is crucial for a business but I did not know how complicated and interesting SEO is. My knowledge about SEO has been rather general but now I am getting deep understanding of how SEO works in real life cases and I am able to practice during the course. It is simply fascinating how the whole process works. I did not know how long SEO checklist is – no wonder it is an ongoing process. 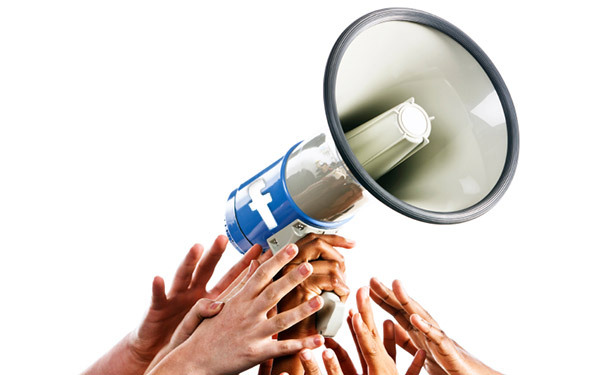 How to Launch a Successful Facebook Promotion Post by Joel Bornzin on Facebook Advanced. 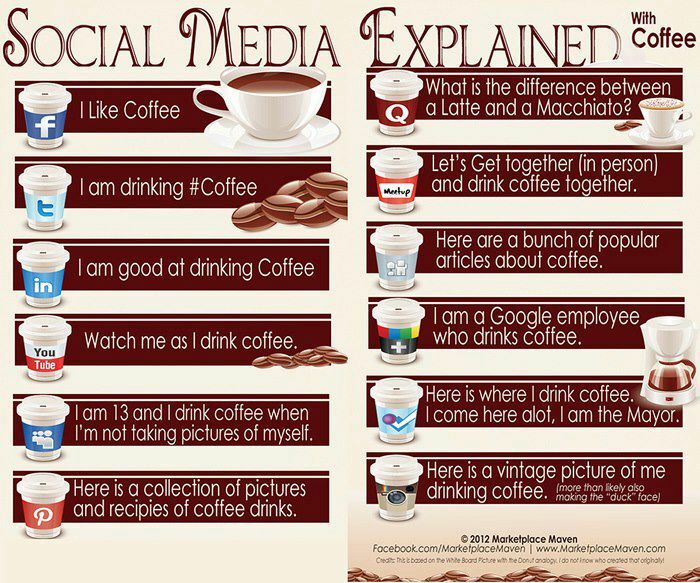 There are some different types of social media users on the web. Some of them are born to lead and the others to follow. In social media, the categorization is not that strict. However, there are still some leaders and followers as in all other aspects of life. It is really important to know the user categories in order to place the campaigns on social media properly. When placing an ad/campaign, the most important thing is the type of audience that will see the ad/campaign. Here is the categorization of your audience. Some of the ads you receive on Web pages are customized based on predictions about your interests generated from your visits over time and across different Web sites. This type of ad customization — sometimes called “online behavioral” or “interest-based” advertising — is enabled through your computer browser and browser cookies. This video explains how behavioral advertising works on advertising networks such as Yahoo, Google and MSN. life, love, and the pursuit of Jesus. 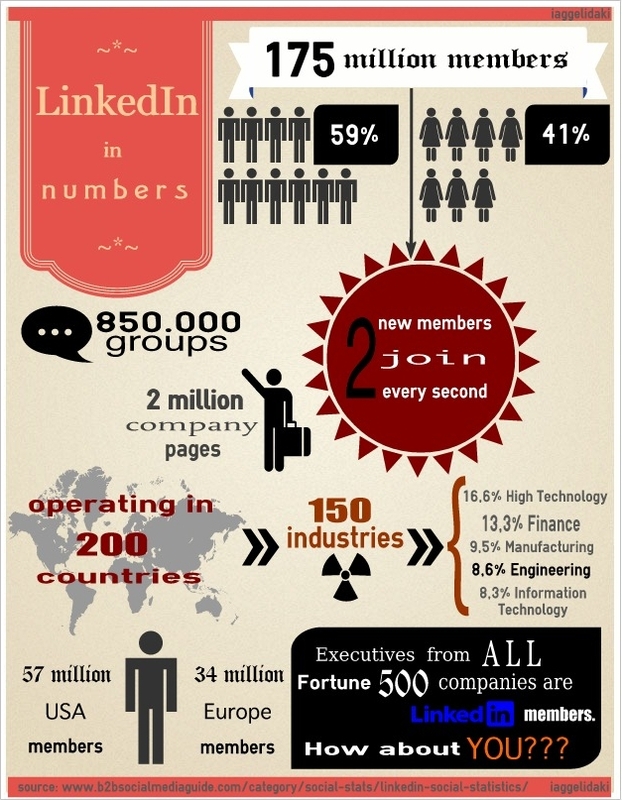 So if you are a newbie, here is an easy and funny way to see what LinkedIn is all about! Facebook Reach. Another drop in visibility. Now what? In the last couple of weeks everybody is talking about the huge decrease in facebook’s post visibility. Yep, algorithm changed again and now the most a brand’s page can achieve, in terms of reach, is something like 10% of its total fans. Let’s face it, it’s a very small percentage so, what do you do? First I’ll tell you what not to do: cry about it! But, as usual, the crowd is mumbling, they cannot believe it, it’s an outrage. It is! Facebook makes you pay to reach people you already paid to have them in your page. It doesn’t have ethics written all over it but it is business and it was expected thus it’s you that must adapt! I’m doing that in the last 3 months. What does digital mean for the development of target market strategy, segmentation and customer engagement? That’s what several academics discussed today at a workshop combining the interest of two of the Academy of Marketing’s Special Interest Groups (SIGs): the Market Segmentation and Target Market Strategy SIG and the newly formed SIG in Customer Relationship Management and Services. Over the course of 4 hours, we heard about exciting research and work in progress from a range of colleagues. Merlin Stone proposed a social business maturity model that takes into consideration the scale of change and the benefits obtained. Bang Nguyen introduced a typology to classify an organisation’s online channel strategy. The typology considers a broad range of factors, such as the objectives, the business processes and the level of integration, among others. There’s no denying it, no matter how many businesses wish it weren’t true. 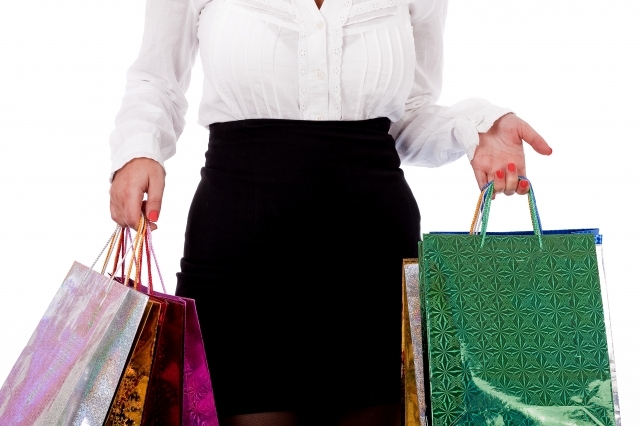 Consumers truly hold the balance of power in the game of marketing and sales. Where it was once possible that marketers could literally ram products and services down their clients’ throats, today customers are in control given they’re much more sophisticated. They instead expect marketers to be able to convince them of the value of their wares. How and why has this occurred? For starters, the internet has truly leveled the playing field when it comes to consumers’ access to quality information, not to mention their enhanced ability to share it. With their ability to influence other consumers and brands, consumers hold tangible power in the marketing equation. This is achieved through product reviews/ratings and social media. This influence cannot be underestimated. Facebook cover photos have been around for close to a year now and brands and businesses all over the world have been coming up with lots of imaginative and innovative ways of showcasing their products and services within the confines of the design. We wanted to gather up 50 of the best examples here to provide you with some inspiration for your own designs. Coca Cola are on the list as you would fully expect and their page is always full of great design and fun happy branding. Red Bull has been getting a lot of attention recently because of their mad space stunt and its cover photo takes full advantage of that media event. Pepsi has a huge following globally and it tries to fight back against Coca Cola with a celebrity lead approach on their page.